John is a native Texan and grew up southwest of Houston in rural Fort Bend County. He moved to the big city in 1983 and has lived in and around Houston since. 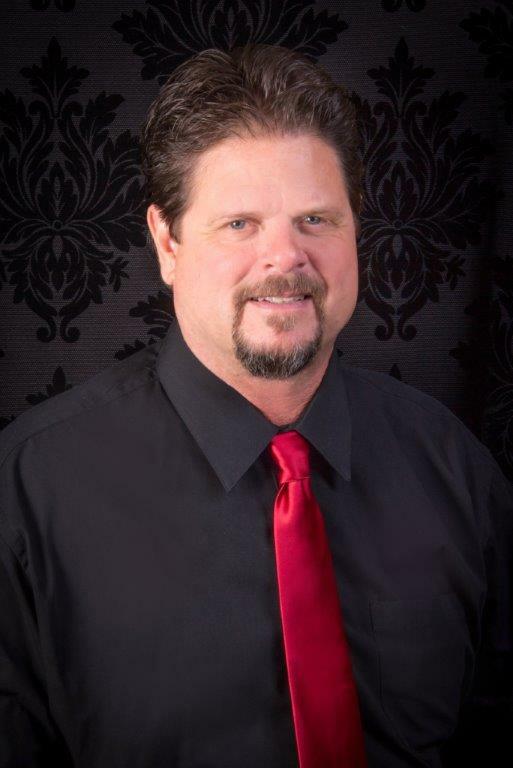 He moved to the Bay Area in 1994 about the same time he started in real estate and teamed up with Tammi, who is his partner in life and business. John has diverse background and wears several different hats for the team. He is the Operations Manager for the group. He works with buyers and sellers as well as assisting with marketing and processing. John is the "go-to" guy when something out of the ordinary comes up. Need something figured out? Go to "MacGyver", as John has become known to his family and friends. His goal is to help build a successful team that WOW their clients and provide an experience that is second to none. 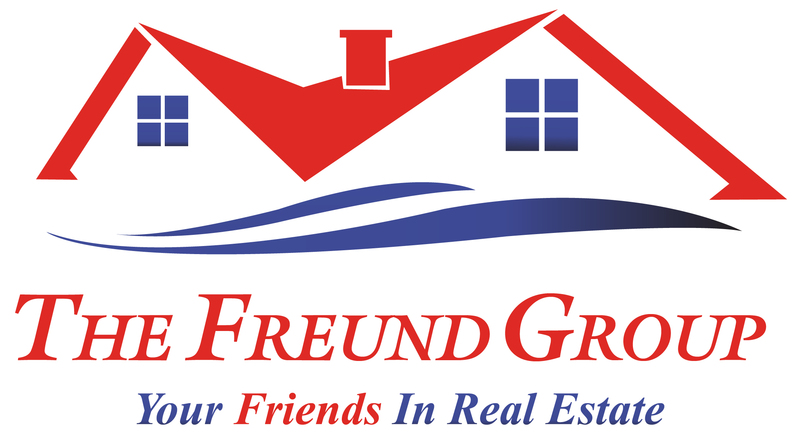 "As a first time home buyer I’m so glad we found the Freund Group. John did an amazing job of explaining things we didn’t know, helping above and beyond our expectations, and just made this whole process easier than we ever imagined. Couldn’t of asked for better service. Highly recommend!"